You’ve probably seen some videos of people scraping themselves with large chrome axe heads. Well this is an ancient Chinese technique call Gua Sha but nowadays most people know it as Graston. The technique involves using an edged tool to scrape the skin and break up adhesions in the fascia under the skin. While it might be nice to have a fancy, expensive tool to do this, all you need is a butter knife or a Chinese soup spoon and some lotion. I love love love this technique for working on my forearms and hands after hard training sessions. This is great for both CrossFit and Jiu-Jitsu. Although bruising is common it’s not mandatory. You do not have to leave big bruises in order to get results. As you get more familiar with the technique, you will be able to gauge the proper depth and pressure better. As you scrape, you will probably hear some sounds like you’re popping bubble wrap. That’s the adhesions in the fascia breaking up. Keep at it and you’ll hear the noise start to quiet. Use lotion so you don’t irritate the skin. Gua Sha a/k/a Graston from Force Distance Time on Vimeo. 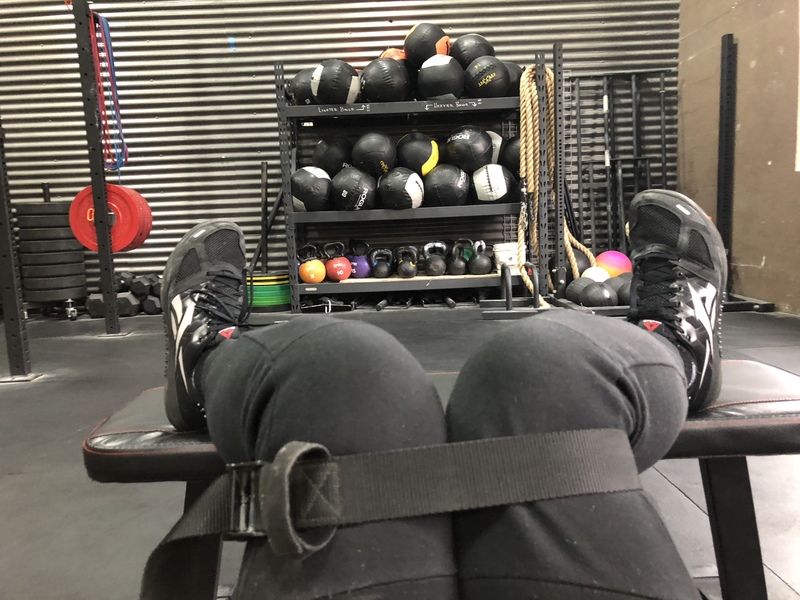 When someone has a “mobility issue” it is often tied to other “issues.” For example, someone has an injury or experiences some pain in a position and the body compensates (consciously or subconsciously) to restrict movement around that position. There is a shoulder impingement that causes pain when the shoulder goes into flexion thus the body decides that movement is now off the table. Eventually these short term solutions to pain become long term restrictions. 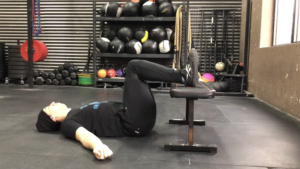 Another side effect is that when a person decides that they need to use that range of motion for survival or sport, the body will find numerous ways to “work around” the issue. 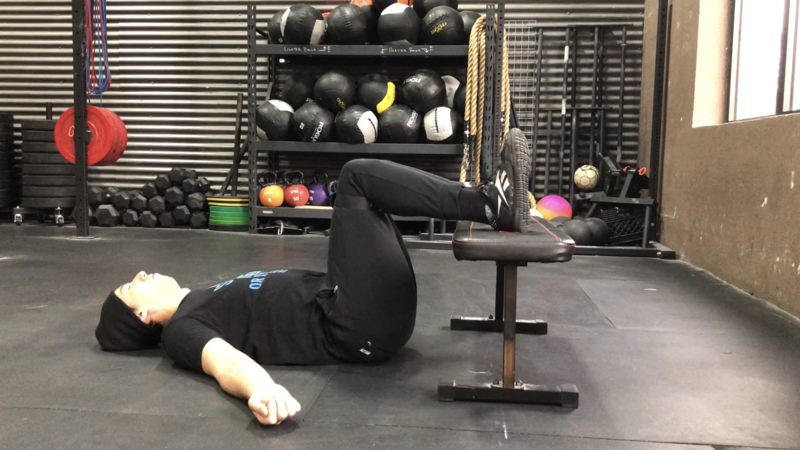 Instead of lifting the arm overhead into shoulder flexion the body will now compensate by bending backwards and creating undue hyperextension of the lumbar spine: a creative short term solution with bad long term repercussions. 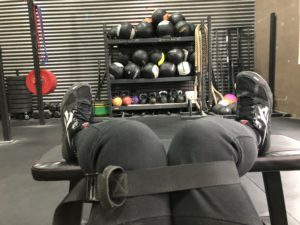 This is all just to say that when dealing with “mobility issues” you have to address pain management issues as well as movement re-education issues. Unfortunately most people think like shoe salesmen, they see you run and then prescribe a shoe that will supposedly fix your feet. It doesn’t work that way.